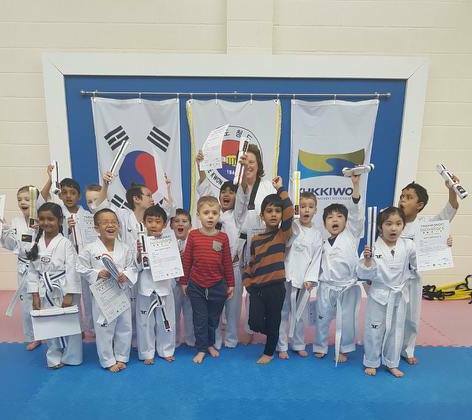 On the 14th April, Bluewave held its first direct British Taekwondo approved Dan Grading. This was a small start and allow us to test out our new syllabus and approach to gradings. All candidates had prepared well and showed a great approach to their performances. Bluewave is therefore proud to add Pradeep Lalung, Miranda Arnush, Jonathan Paduanelli and Darren Miller to our group of dan grades. Well done! Thank you to Corey Payne for assisting at the grading, and to our examiners - Master Gerry Reilly, 7th Dan, Master Lynne Firth, 5th Dan and Master Coleen Reilly, 5th Dan. Our next Dan Grading will be on Sunday 13th October. This will be open to not just Bluewave members but also other British Taekwondo clubs wishing to have their candidates undertake a rrigorous grading in all aspects of traditional Taekwondo. Our second Dan grading of 2019 will be on Sunday 13th October. 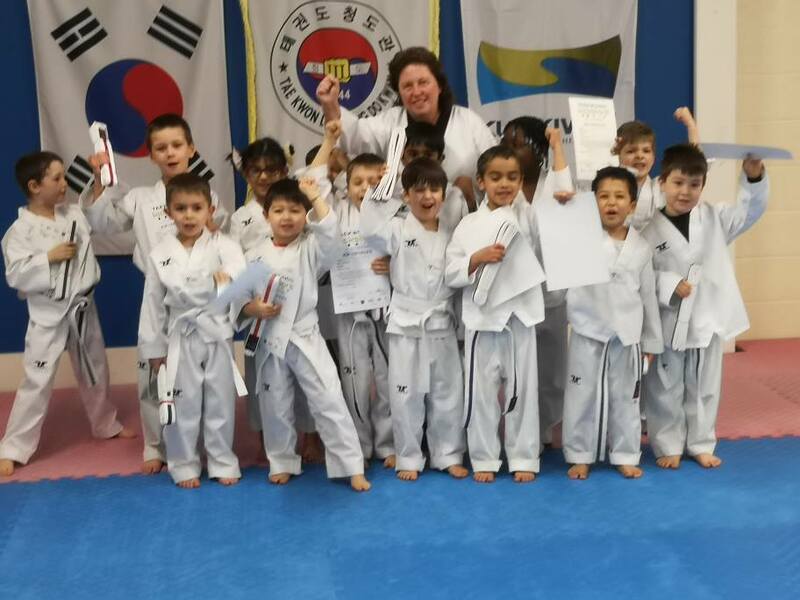 Congratulation to all our KickStars who were promoted following the gradings last weekend, especially to Rayn, Felix and Laurent who were promoted to Yellow Tag and are moving up to the junior classes. Results from the junior/senior grading will be out soon! In preparation for our 3rd Poomsae Championships we will be hosting an official British Taekwondo Poomsae Judges course on Sunday 5th May. 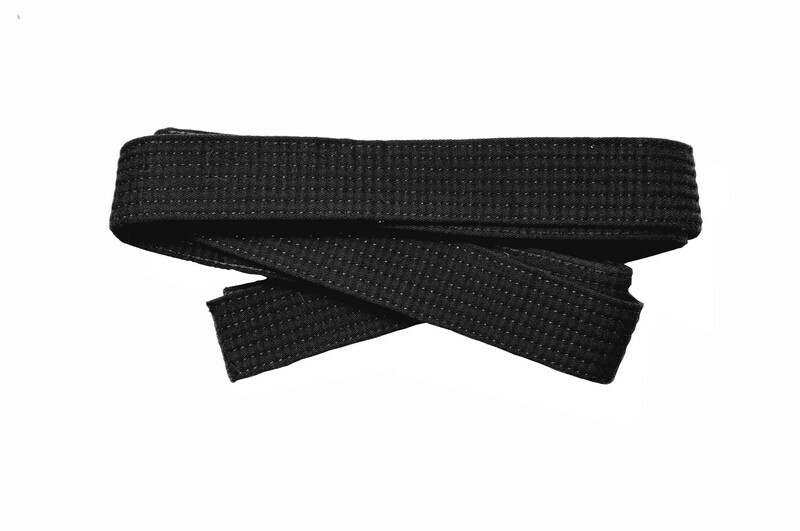 This is open to 4th Kup / Blue Belt and above, minimum age of 16. Details can be downloaded from here. 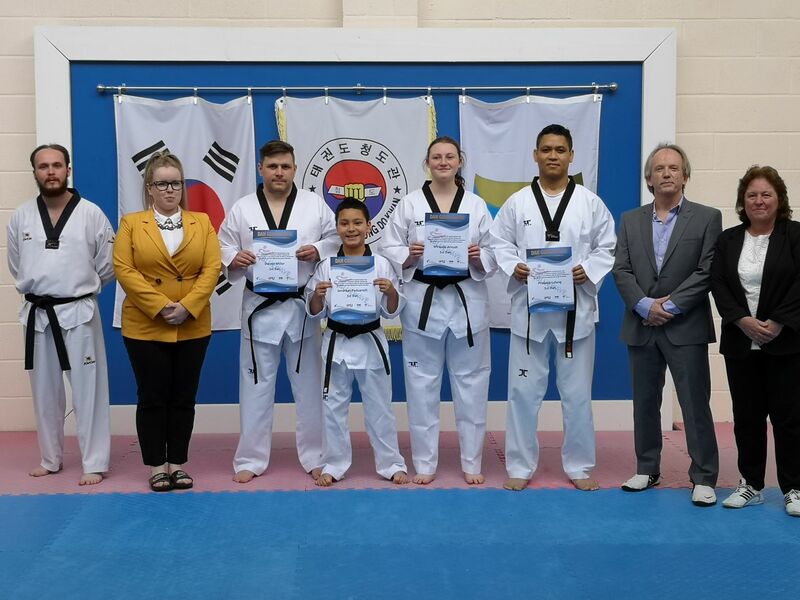 Bluewave members who wish to attend should pass their completed application form back to one of the instructors rather than sending directly to British Taekwondo. The club will be paying the £45 course fee for Bluewave members who attend the course and commit to judging at the Bluewave Championships.